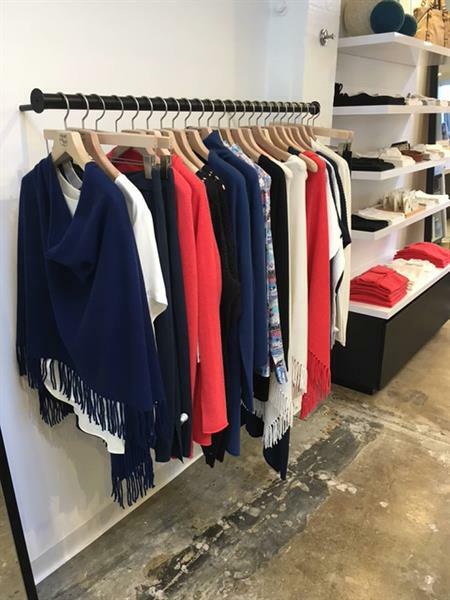 Based in San Francisco, the Margaret O’Leary clothing company is renowned for its rich collections of cutting-edge knitwear. 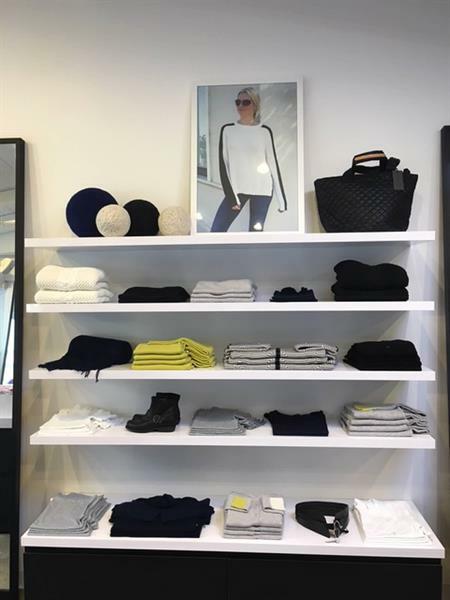 Evolving out of the fog and sea breeze of San Francisco, and now embraced around the globe, customers know and love the affordable luxury of CEO Designer Margaret, who is often found in one of her fourteen eponymous boutiques. 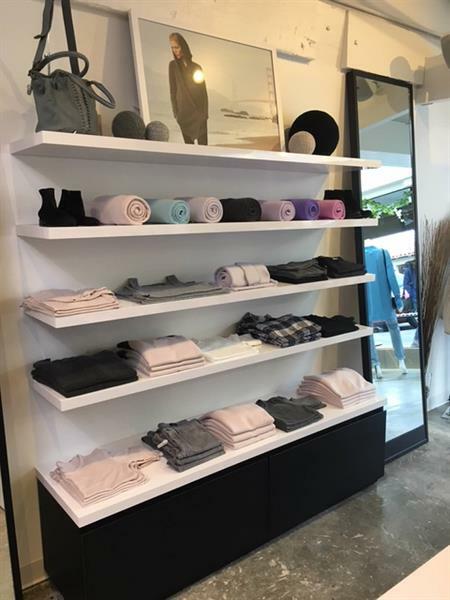 Celebrities wearing Margaret O'Leary include Kate Hudson, Madonna, Marcia Cross, Jennifer Garner, Kaley Cuoco, Jennifer Love Hewitt and Halle Berry... and since the introduction of Margaret’s Men’s collection Hollywood’s leading men have been spotted wearing Liam O’Leary! 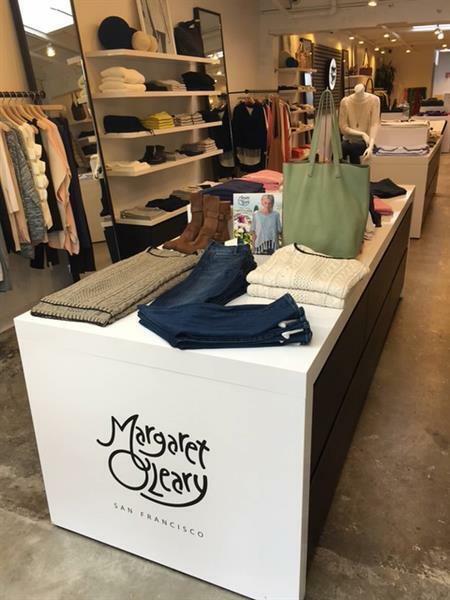 After 25 years dressing some of the world’s most stylish women Margaret O’Leary has become a fashion icon!